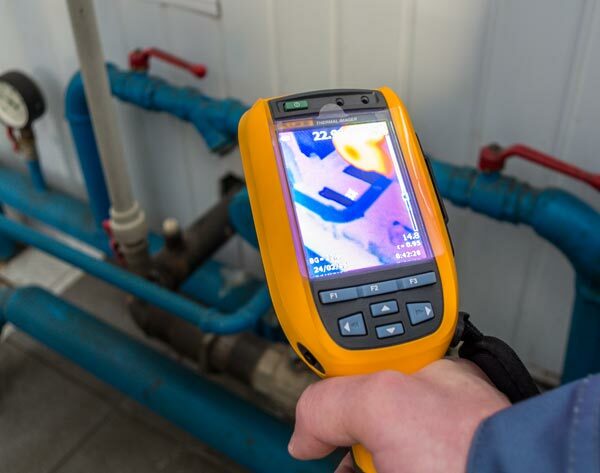 Prime Plumbing & Heating provides specialist leak detection services using the latest in thermal imaging to track down the source of your leaks. 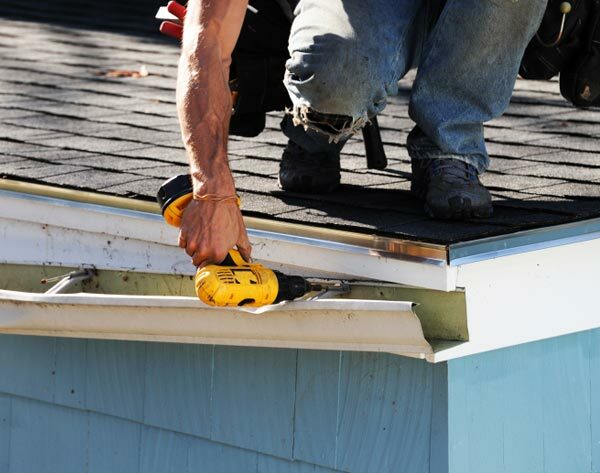 Roof leaks are a common problem, but many are not straightforward. 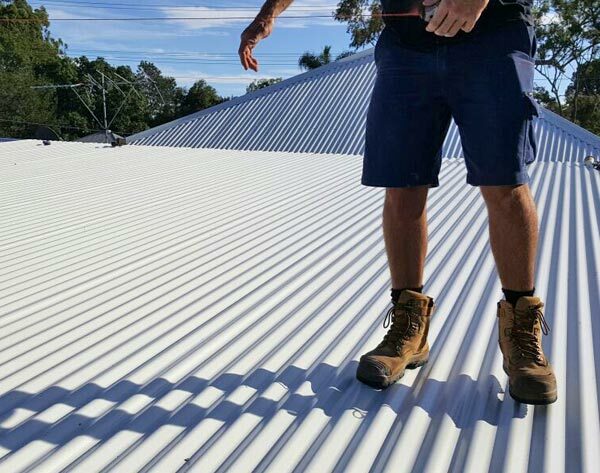 They usually require a tradesman to view the leak during rain, and then return when dry to address the most obvious cause. We use a combination of trade experience and cutting edge technology to help track down the most likely location causing the leak.